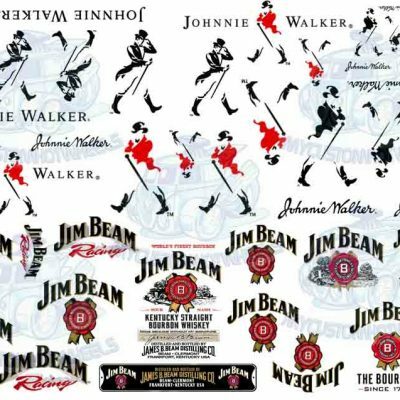 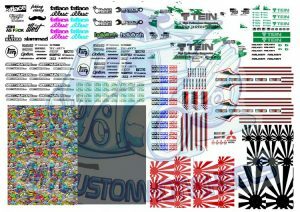 Add some JDM love to your next custom with this set of TEIN Racing decals designed to suit almost any mainline 2 door sports cars. 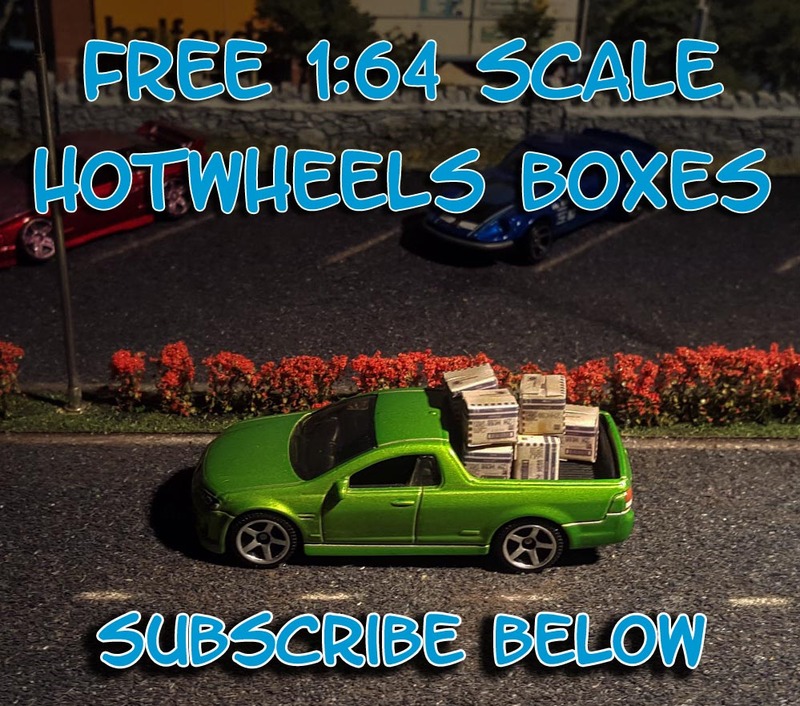 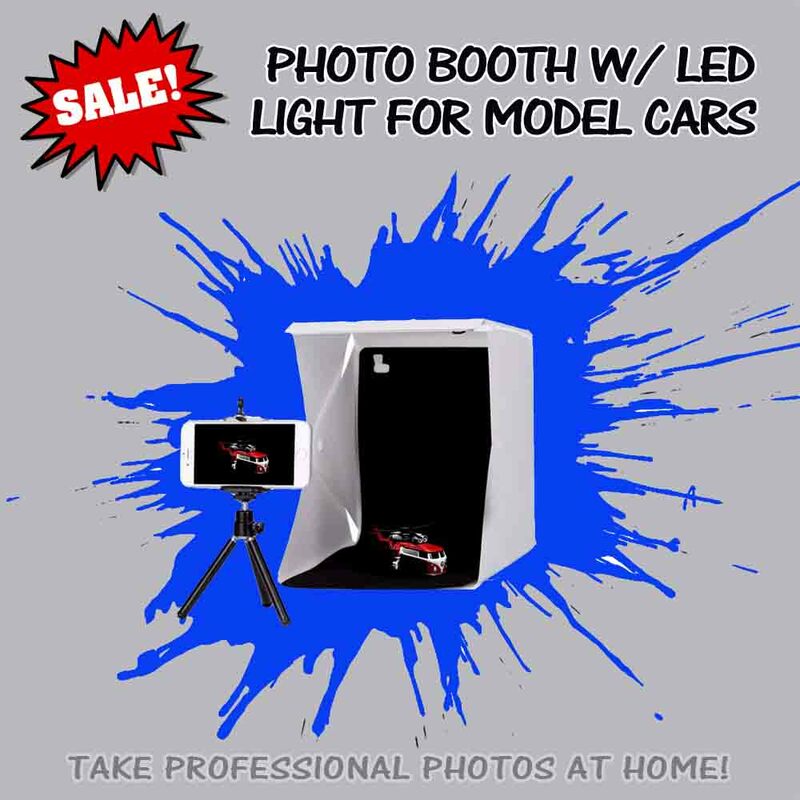 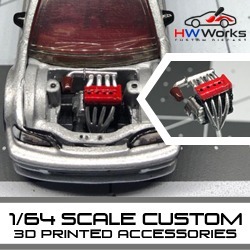 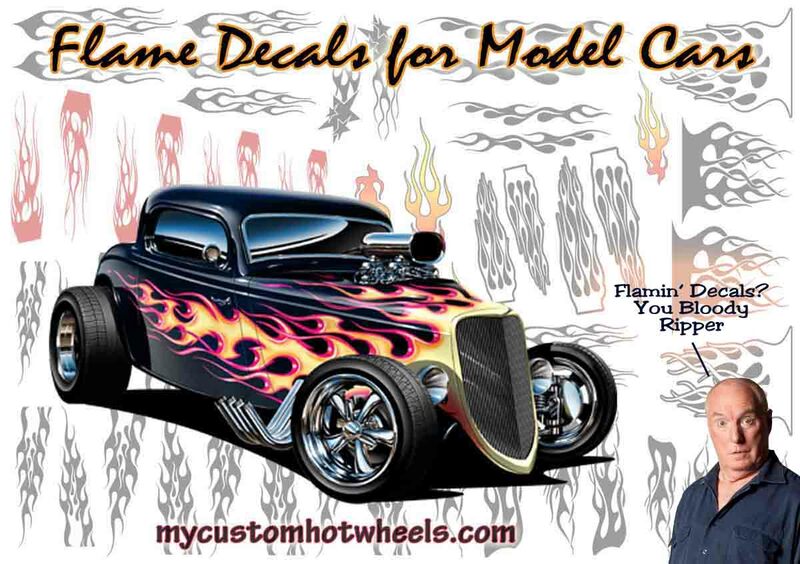 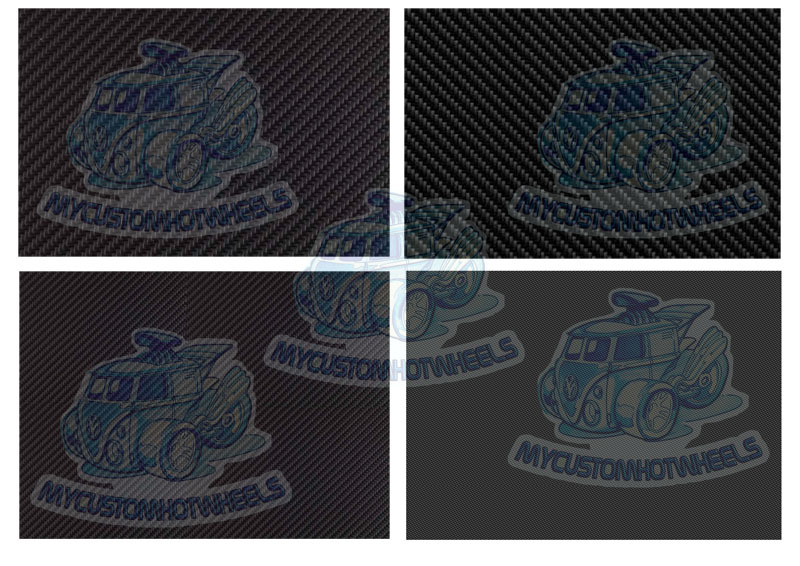 The design has already made its way to the blisters of Hot Wheels so we know it looks good in 1:64 scale and now with this TEIN Racing Decal Pack you can create your own lineup of TEIN Racing inspired Custom Hot Wheels. 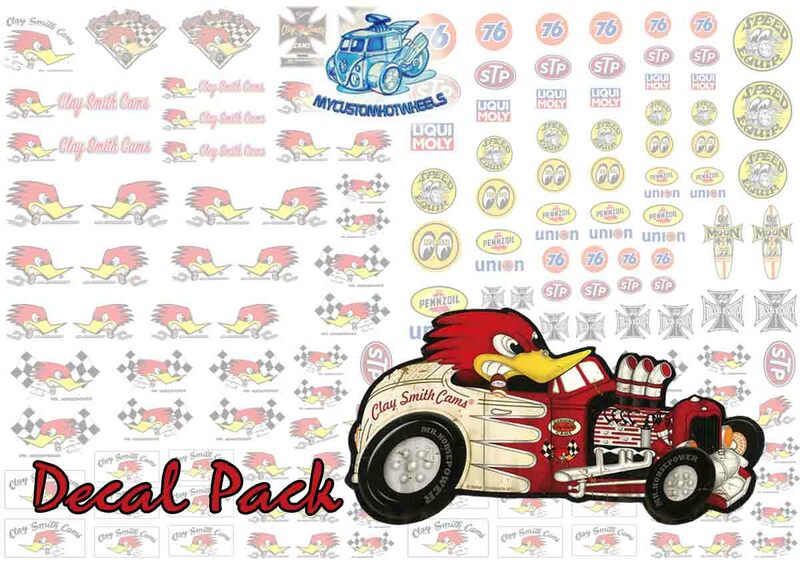 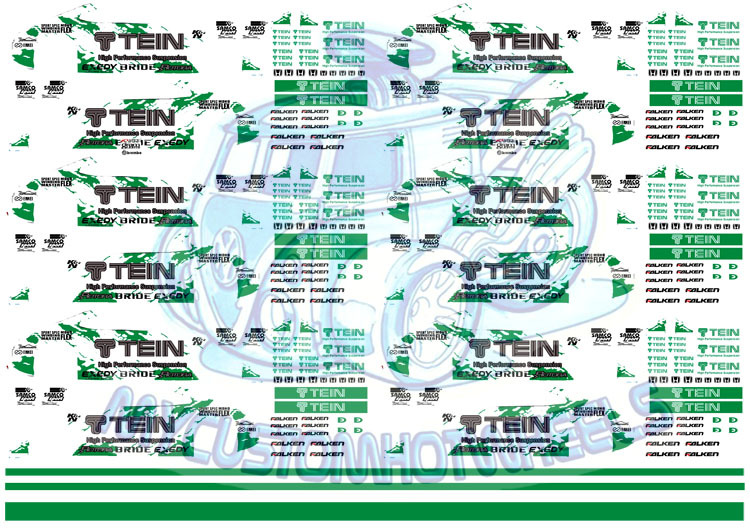 TEIN Racing Decals are now available in all popular scales including 1:64, 1:43, 1:32, 1:24, and 1:18! 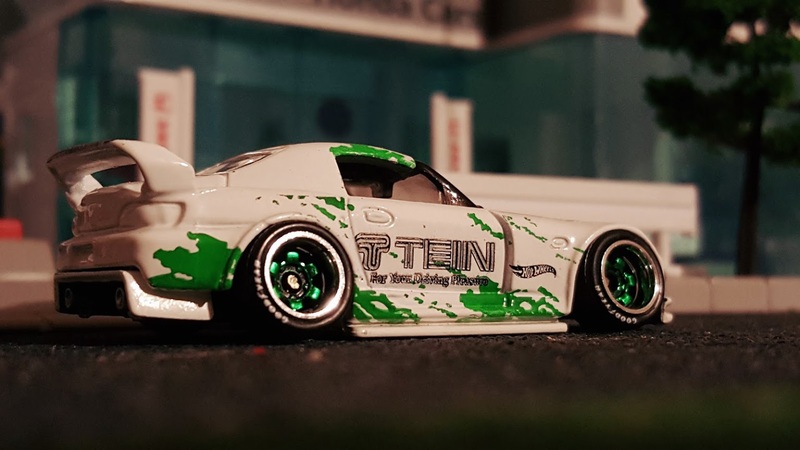 TEIN, who produce high performance suspension products (kinda ironic given the ridiculously awesome negative camber on the above S2K :p ) have a rather sweet design when it comes to racing livery. 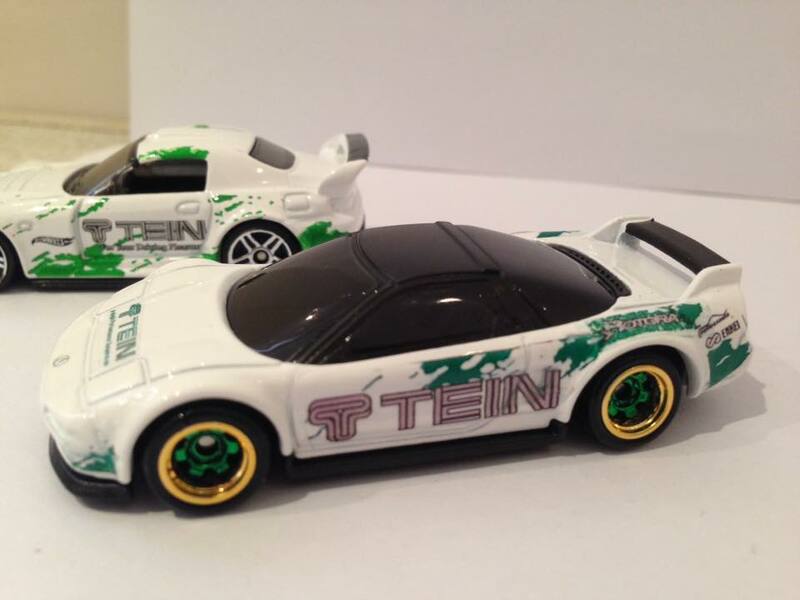 The design has already made its way to the blisters of Hot Wheels so we know it looks good in 1:64 scale and now with this TEIN Racing Decal Pack you can create your own lineup of TEIN Custom Hot Wheels. 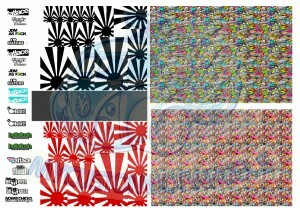 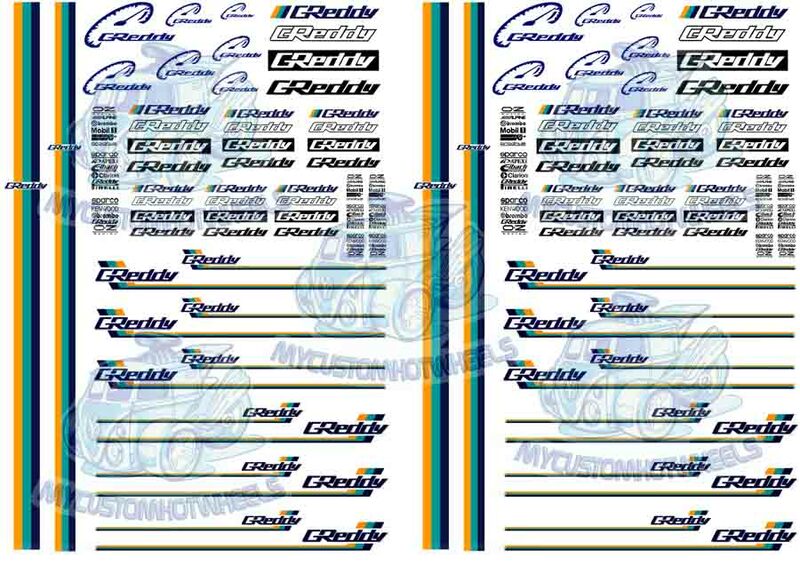 Included in the TEIN Racing Decal Pack is enough livery to customize 6 cars in total as well as a couple of colour matched Racing stripes so you can change things up a little or use parts of each set and customise many many more. 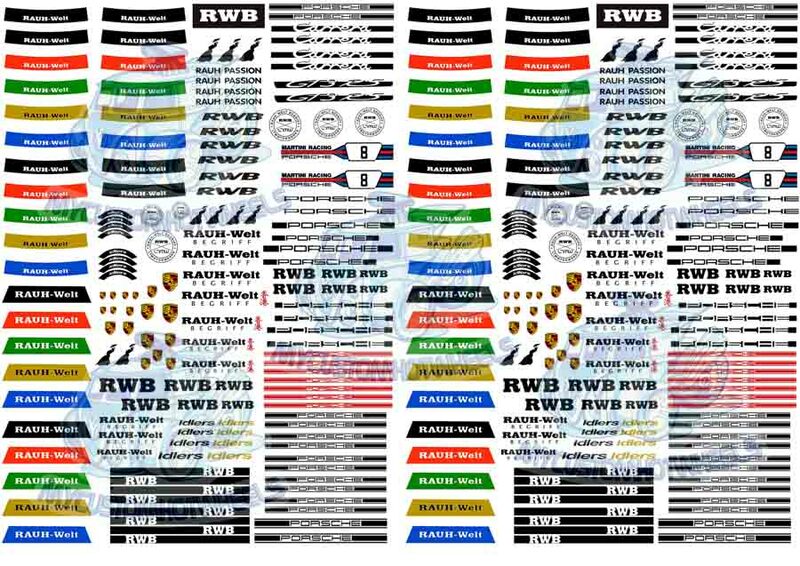 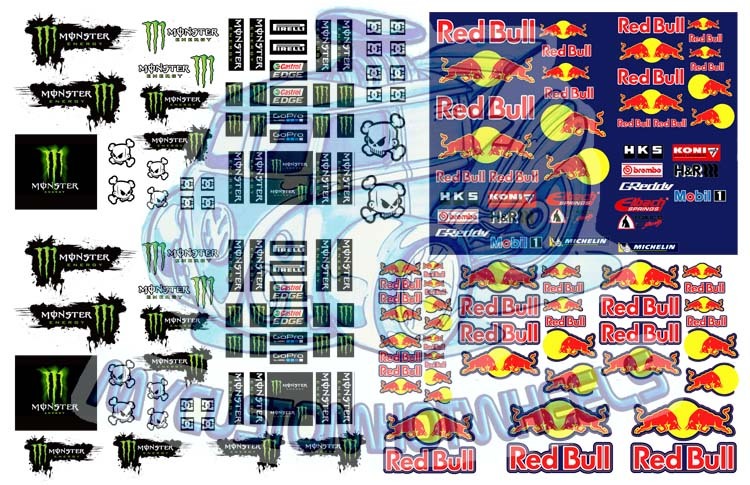 The TEIN Racing Decal Pack comes printed on an A5 sized sheet (15cm x 21cm) for all scales excepting 1:18 scale- which is provided on a full A4 waterslide decal sheet.